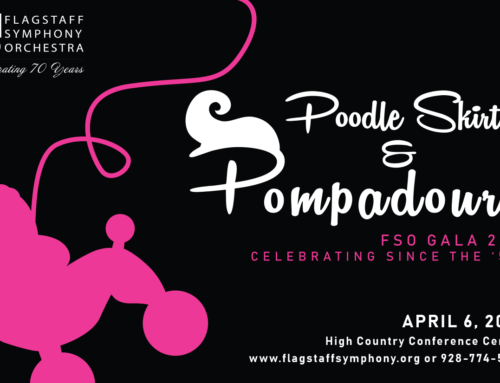 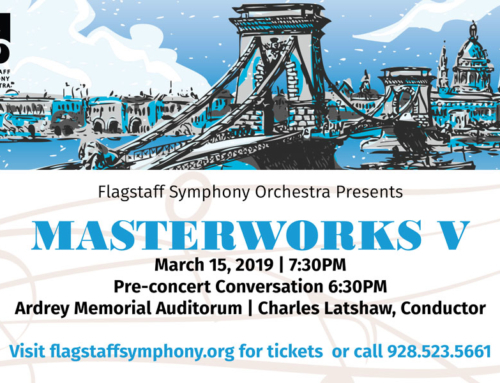 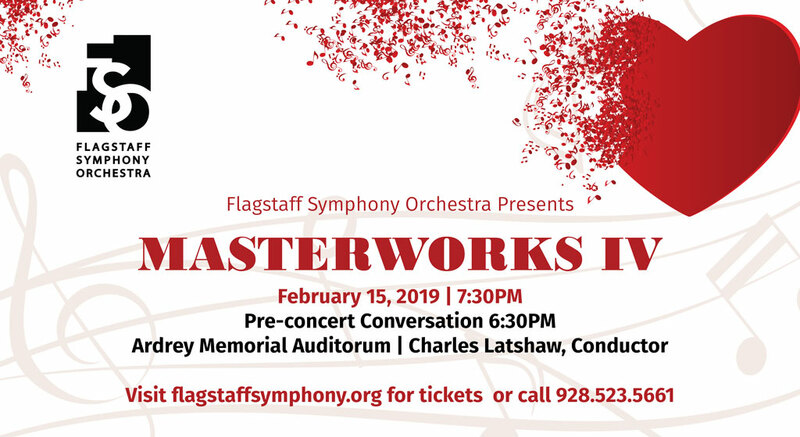 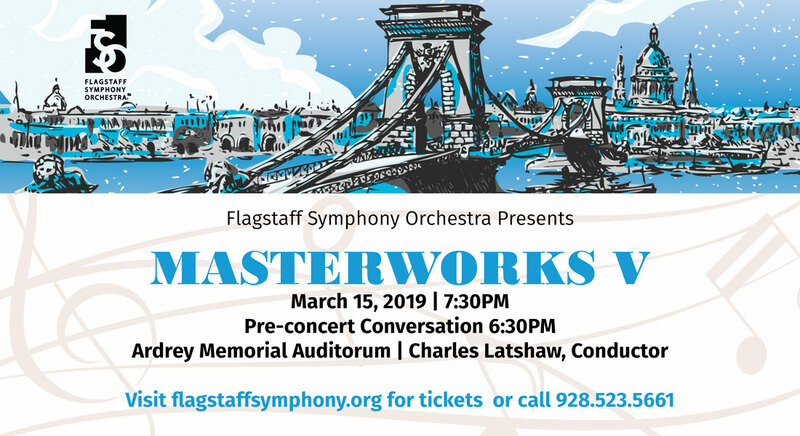 The Flagstaff Symphony Orchestra will present two free small ensemble concerts at distinctive locations in August. 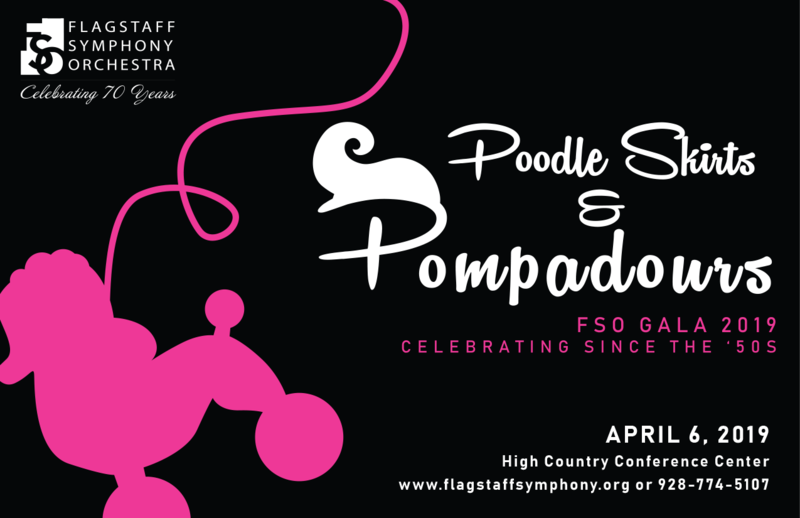 Enjoy an outdoor afternoon concert by the Ponderosa Players on serene Mars Hill in front of the Lowell Observatory Rotunda building. 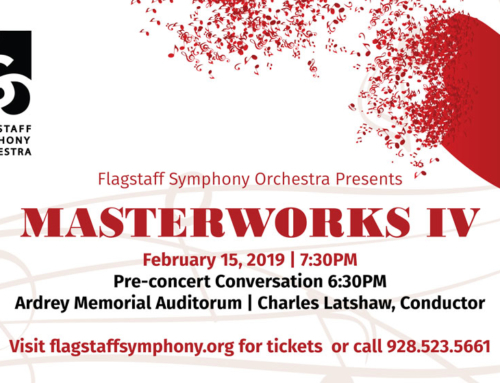 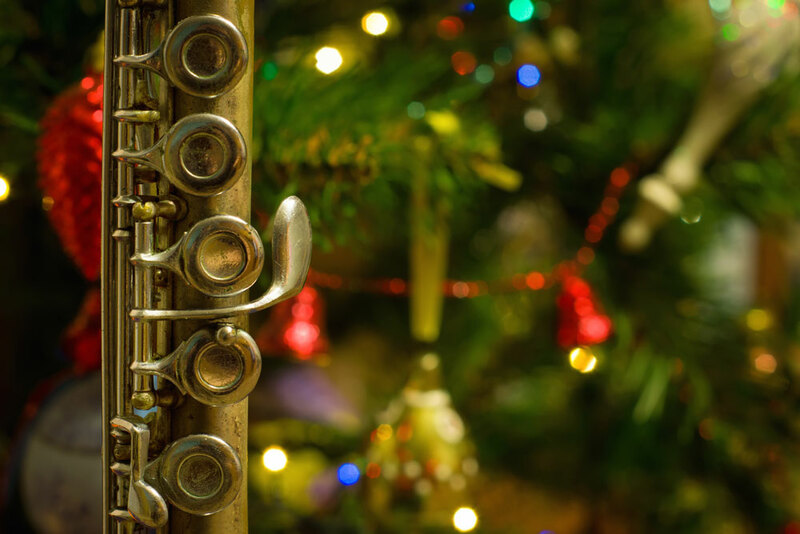 Visit the beautiful and exclusive Flagstaff Ranch Golf Club for a performance by the Elden Brass Quintet and enjoy light appetizers and a cash bar. 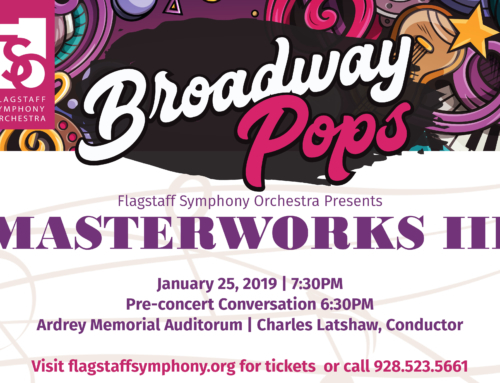 Flagstaff Ranch will serve a limited seating prix fixe dinner after the concert for $32 per person. 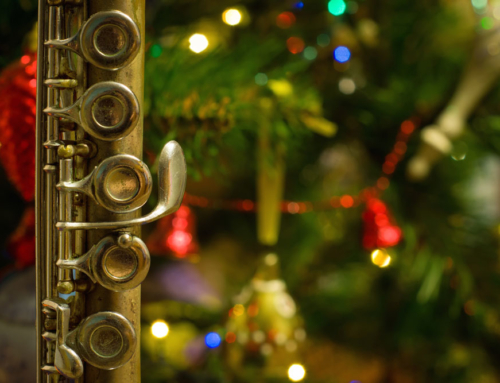 View the Flagstaff Ranch dinner menu. 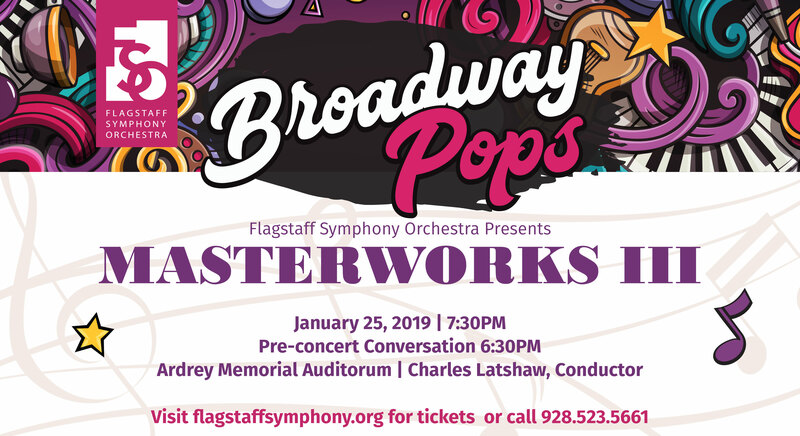 Call 928-226-3101 for information and to make dinner reservations for August 30.